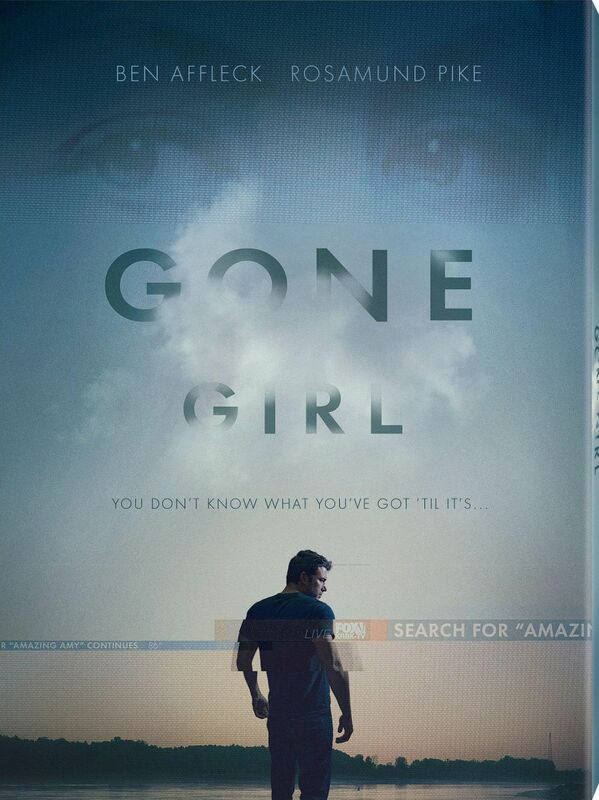 Gone Girl was one of the best movies to hit the big screens in 2014. On the surface, it’s about a man whose wife goes missing on their wedding anniversary, but there is much more going on. I am not going to talk about the ending here. If you are here, you have already seen the film. If you haven’t, I urge you to not look at the list of titles without watching the movie in focus. Only proceed if you have seen Gone Girl or you just don’t care about spoilers. Although I have tried my best to keep everything spoiler-free, it's hard to not talk about movies a bit while I recommend them. Are you ready? Let’s take a look at some thrilling movies with big twists! What Movies Are Like Gossip Girl? How'd you rate Gone Girl out of 5 stars? Those who want a traditional David Fincher movie might be left a tad disappointed by Zodiac. It’s pretty different from movies he has directed before. He clearly attempts to do something different here and succeeds at it. 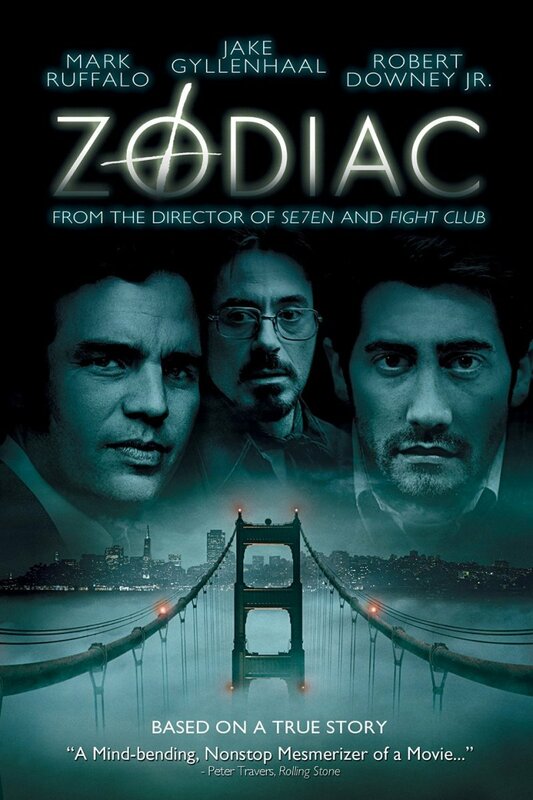 Zodiac is based on a real life murder spree that terrorized the whole San Francisco Bay during 1960s and '70s. The film begins with a couple of murders committed by a mysterious serial killer, which is disorienting and shocking when compared with rest of the movie. 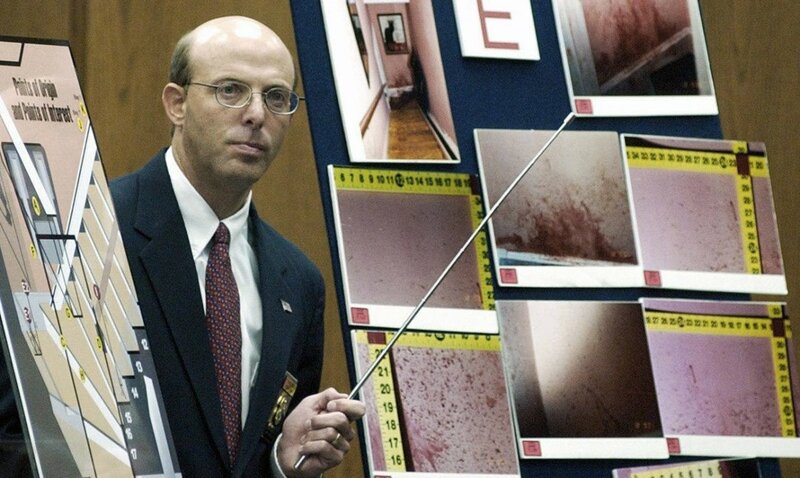 After the first couple of minutes, when we see things from the killer’s prospective, he fades into background and it turns into an investigation documentary-style movie. Just like what happened in real life, all the clues and blind alleys never reach to any conclusion. The rainy weather around San Francisco has been used to its maximum potential, making this thriller a moody and tense experience. Although there is no real conclusion, the whole journey is a roller-coaster ride. David Fincher has directed some of the best movies of all time, but Zodiac stands out amongst them due to a more serious and mature tone. 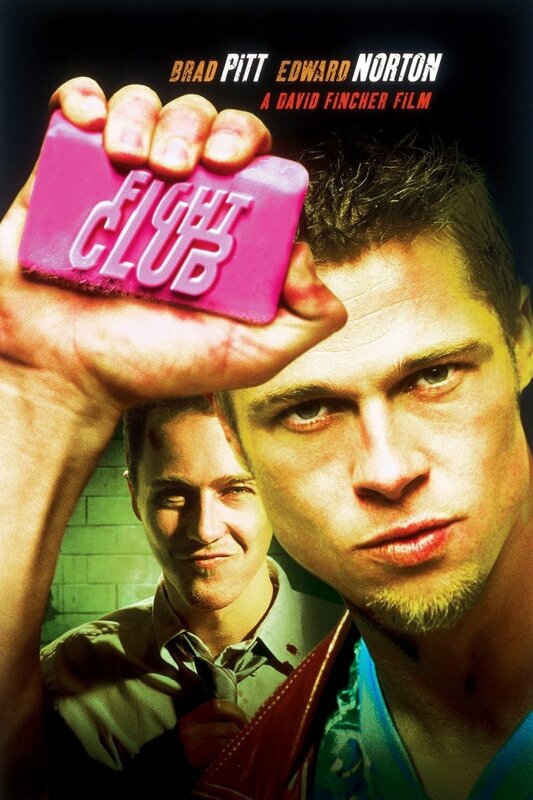 Fight Club is of those rare masterpieces that deserve to be watched multiple times. In fact, if you have only watched it once, it's guaranteed that you've have missed something. There are so many subtle clues thrown around throughout this movie, yet we somehow manage to get fooled. I am not going to spoil anything, but the ending is going to leave you speechless, making you want to watch it again. You’d want to pay more attention to every little clue and details. It’s a totally different movie in the second viewing, knowing what’s going to happen at the end. It's dark and disturbing, but smart and satirical at the same time. It keeps you guessing all the time till the very end, and leaves you in shock with its twisted ending. Although the twist seems out of proportion initially, but more you think about it, the more it makes sense. 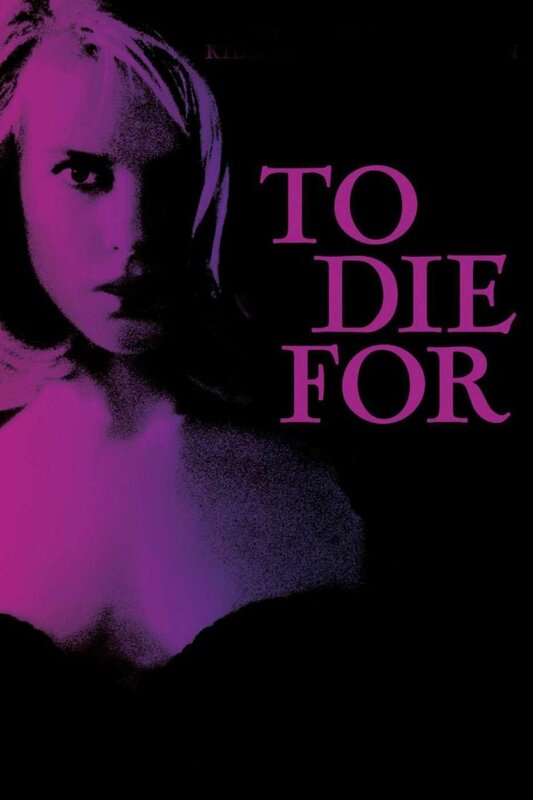 The murder plot and lead-in for To Die For is pretty similar to Gone Girl. The whole movie revolves around a psychopathic woman who plots and kills her husband with the help of her lover and his friends. Nicole Kidman delivers a spectacular, believable performance as a cold-hearted psychopath who would do anything it takes to be on the spotlight. Apparently, she had her husband killed just so that her new drama could get the national exposure. She doesn’t realize what she is doing; she just acts on her instincts. Even in the darkest moments, To Die For manages to be funny, which keeps it fun and light-hearted. The ending is abrupt and predictable, but that shouldn’t stop you from watching it. 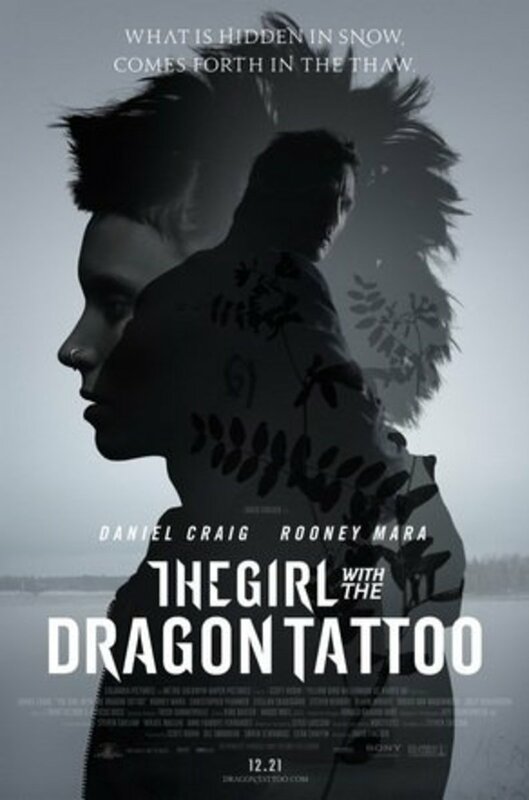 The Girl With Dragon Tattoo has a huge following for a good reason. The original Swedish version, released in 2009, is considered as best by many around the world. It’s a really well-acted and presented movie. When there was talk about an English remake in progress, there was a large uproar. Thankfully, the English remake isn’t disappointing. In fact, this remake outshines the original movie in a lot of ways. For starters, David Fincher’s version is much more visually appealing. From the long drive through the snow to amazing sceneries of Sweden in winter, everything is a joy to look at. Of course, a huge budget helps. It's not for everyone. The movie is dialogue-driven, and it takes a lot of time to get in the groove, but it actually delivers. 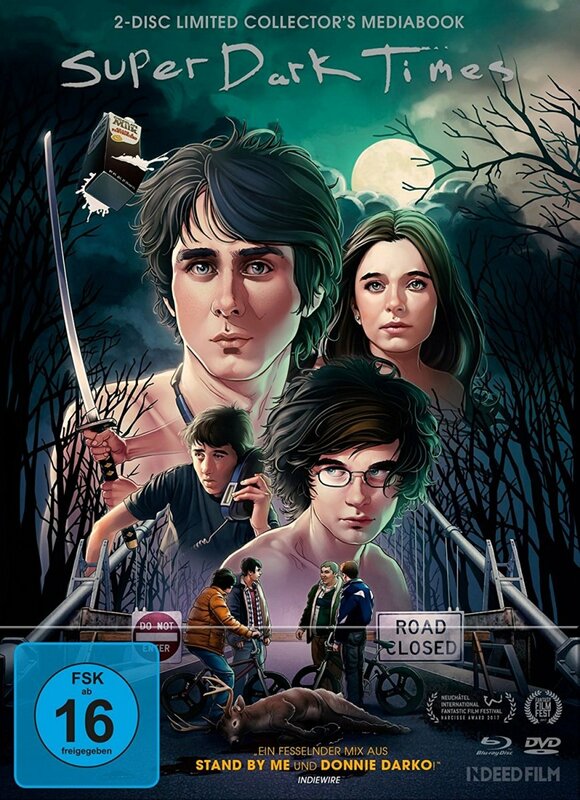 With a rich cinematography and some convincing acting, the English-language version is an improvement over the original. Brad Pitt and Morgan Freeman star as two detectives with a task to take down a psychopath serial killer. Together they try to trace him, witnessing the aftermath of his crimes, all the while coming close to the fate they never imagined. 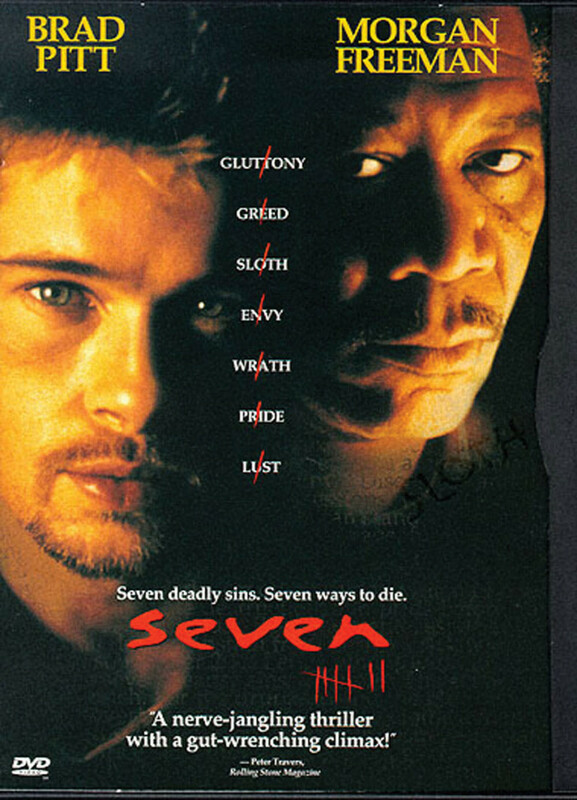 Directed by David Fincher, Se7en remains one of my favorites of '90s. David Fincher blends together an intense visual development, a tight and focused plot line, and a dark visual style to create a masterpiece, never straying towards typical Hollywood clichés. 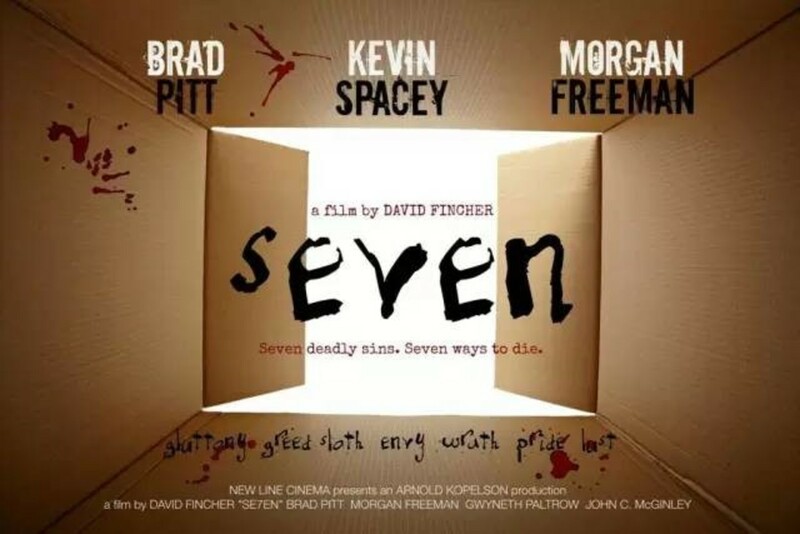 While it might not have generated a lot of buzz like Silence of the Lambs, Fight Club, or and others, Se7en undoubtedly is a classic. The book that inspired Gone Girl is quite a page-turner. 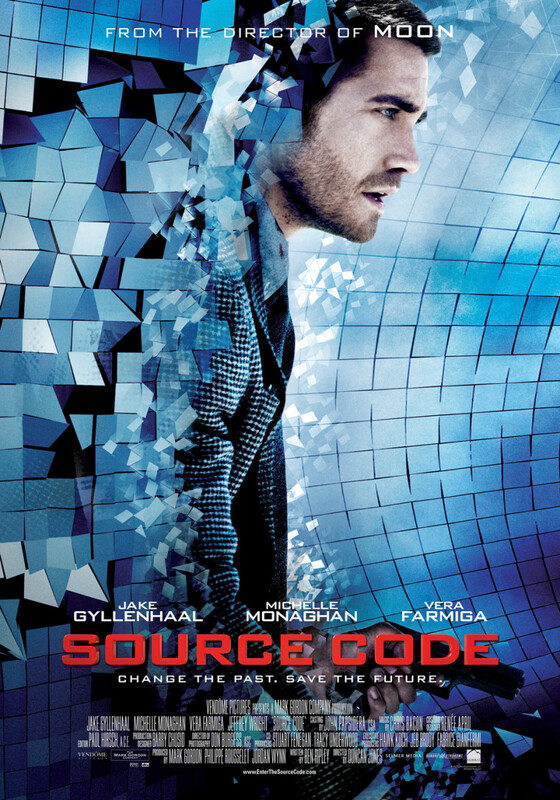 While the movie is pretty solid, it still doesn’t manage to match the intrigue and suspense of the book. If you are looking for a visual equivalent of the book that will keep you on the edge of your seat, The Staircase won’t disappoint you. The beginning is pretty similar to Gone Girl. Both movies involve a man who is a prime suspect in his wife's murder. The Staircase is an eight-part TV series, which means that it would take you some time to churn through, but it’s well worth it. Each part is like a chapter that brings resolution to a smaller story arc with every episode, while also carrying forward the main storyline. Once you boot it up, it’s difficult to not stick with the series until the end. Basic Instinct is a '90s thriller revolving around the murder of a famous nightclub owner in suspicious conditions. Things quickly take turn for the worst when a detective with a troubled past is assigned to this case. He delves deep and finds out that this murder is directly copied from one of the novels of Catherince Tramell, who had been seeing the nightclub over for a while. Eventually, he gets so involved in this case that everybody starts to look like a suspect. Basic Instinct may look like another Hollywood cliché, but there is much more to it beneath its glitzy surface. 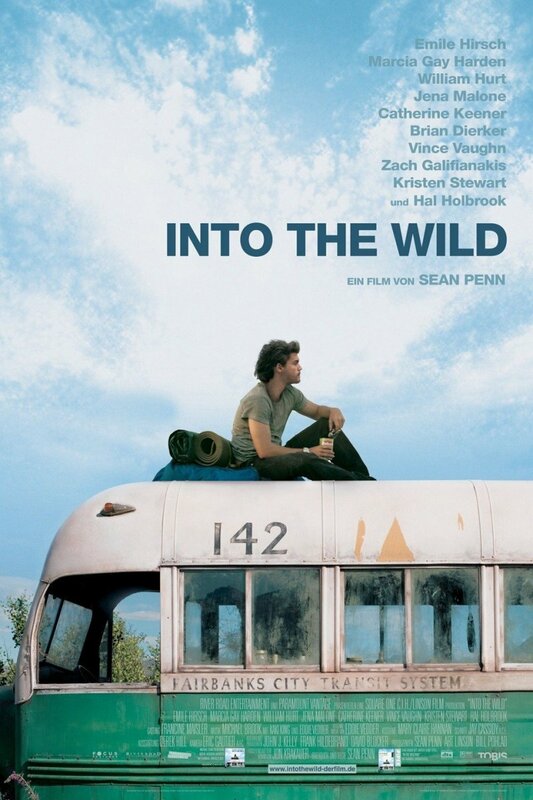 It's an expertly paced and stylishly filmed movie. 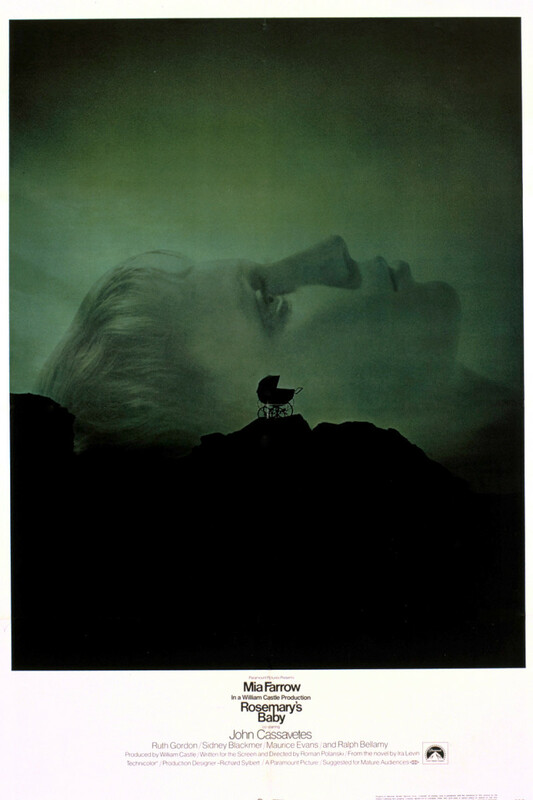 Directed by Roman Polanski, Rosemary’s Baby can be best described as a horror movie in its purest form. There are no vampires, werewolves, ghosts, or any other clichés that are usually an inseparable part of horror movies, but it still terrifies you. Marital betrayal plays a huge role in the movie's suspense. When strange events start occurring around mother-to-be Rosemary, who has just moved into a new apartment, she becomes increasingly convinced that her neighbors and husband are conspiring against her. With the safety of her unborn child the only thing in her mind, she soon becomes paranoid, taking desperate measures to prevent what she fears might come true one day. What follows is a sense of despair, alienation, and suspicion, questioning the whole notion of parenthood and marriage. 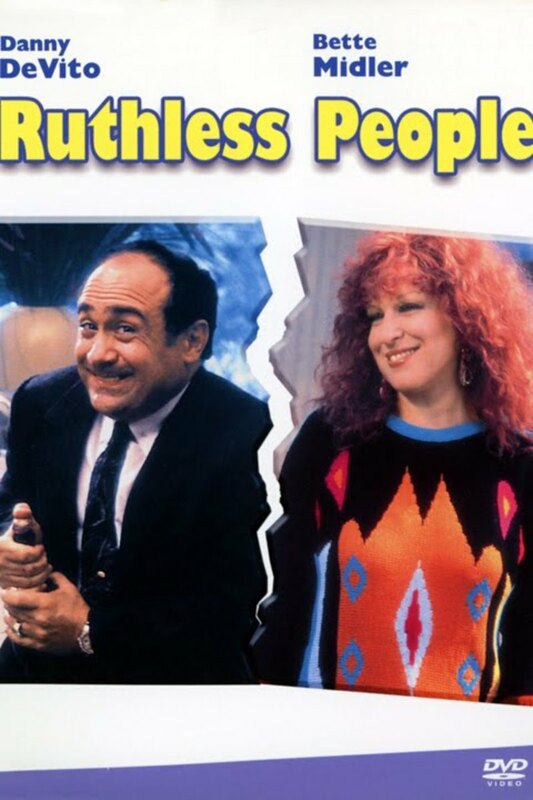 Ruthless People is a dark comedy revolving around a man who wants to get rid of his wife so that he could just be with his mistress. He returns home one day to find out that his wife is missing. When he learns that she has been kidnapped, he feels relieved. His sister comes to know about it and tells her brother that the kidnappers would probably return her soon out of annoyance with her. Meanwhile, the kidnappers have their hands full with a loud victim who causes nothing but trouble. When the kidnappers ask for money, he has no interest in paying it because he doesn’t want his life ruined again. Hilarity continues throughout the movie. Directed by Ben Affleck, Gone Baby Gone is a multi-layered puzzle that unfolds slowly to a satisfying conclusion. The plot revolves around two private detectives who are hired to trace down a 4-year-old girl, Amanda McCready. Both detectives admit that they don’t have much experience in these kinds of investigations, but the family insists that they take on this case. As the case progresses, they find themselves in a precarious situation as they come across gangs, drug dealers, and pedophiles. Ultimately, it takes them down to a path where they risk losing their sanity, relationship, and lives. How far can someone go to save his family? How far is too far? 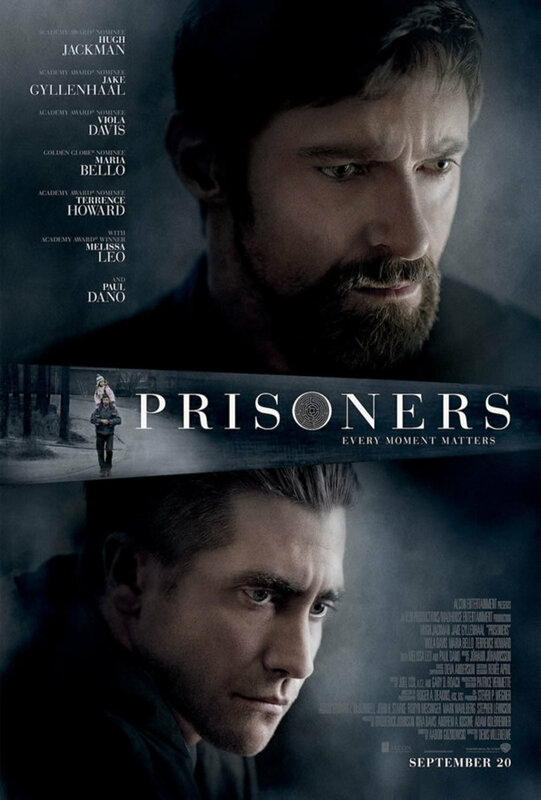 Prisoners, a thriller masterpiece from director Denis Villeneuve tackles these questions heads on. 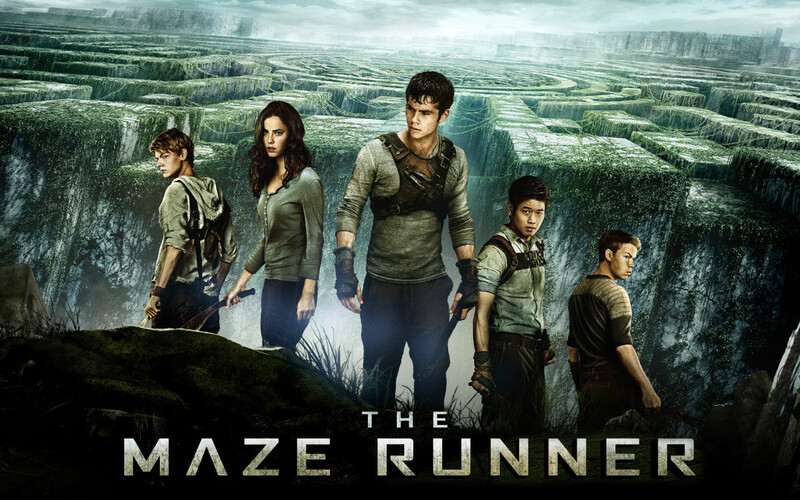 The plot revolves around Keeler Dover, an unlucky father of a six-year-daughter who has gone missing with her friend. Police and detectives pursue many leads that take them nowhere. As pressure mounts knowing that his daughter’s life is at stake, he decides to take matter into his own hands. But just how far he will go? As the plot begins to unravel, ever so slowly, a hidden layer of complexity and depth is revealed, making it pretty clear that there is much more to it that what appears on surface. The whole movie is intense throughout, never letting up on suspense and mystery. This is a kind of movie that lingers with you for a long time after credits roll. 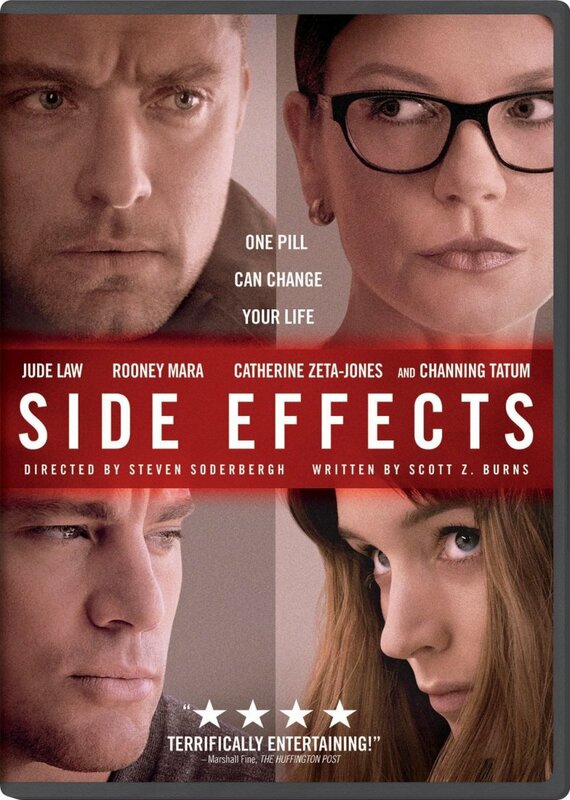 Side Effects is centered around the pharmaceutical industry. 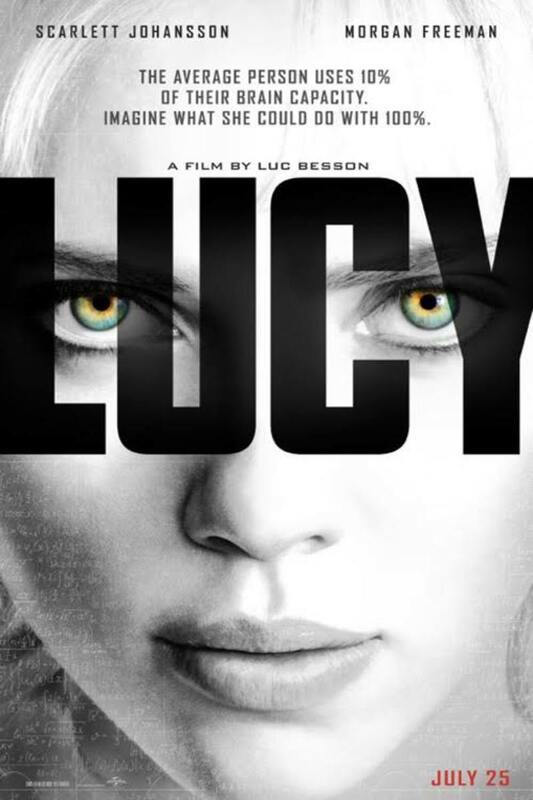 To say anything else about the plot would means spoiling this psychological thriller, but let’s just say that an experiment has not gone the way it was supposed to, and it’s not as straightforward as it appears. The story begins simply, but as the plot progresses, we are introduced to the hidden layers of complexity and intrigue that never lets up till the end. With strong performances from Jude Law and Rooney Mara, Side Effects is a wonderfully acted movie and an intricate, thrilling journey that should not be missed. Great list! You might want to fix the couple of spelling errors near the beginning such as "tatto". Also, "Gone Girl" is written as "Gossip Girl" in the first sub-heading. Hope I helped! I was going to write a very similar article to this one, but I see you've beaten me to it! There's a good list here. Gone Girl is spectacular; Rosamund Pike is a great actress. Heads up, you've written "Gossip Girl" up there instead of "Gone Girl." :) Happy New Year! The Dragon Tattoo remake doesn't have a twist, it has a cop out and a dumbass butchering of the ending that slap's Stieg Larsson in the face. 1. Why didn't the cops check if Desi's mobile was connecting to the tower around Amy's house when she was kidnapped. 2. Why didn't the cops check calls to Desi's mobile. If they had done so, they could've tracked the call Amy made from the phone booth. Aren't these two glaring faults in the story line? It didn't occur to Rhonda also!! Great movies list... I always ready to watch mystery movies with suspense and thrill. Last night, I saw great thriller movie “Restitution Road” on Amazon Prime Videos. I thoroughly enjoyed this movie. Sorry! I just realised I intended to write my previous comment in response to a different (but similar) page that made the mistake about the Gone Baby Gone book. Just a quick correction: the film 'Gone Baby Gone' is not based on 'Mystic River'. 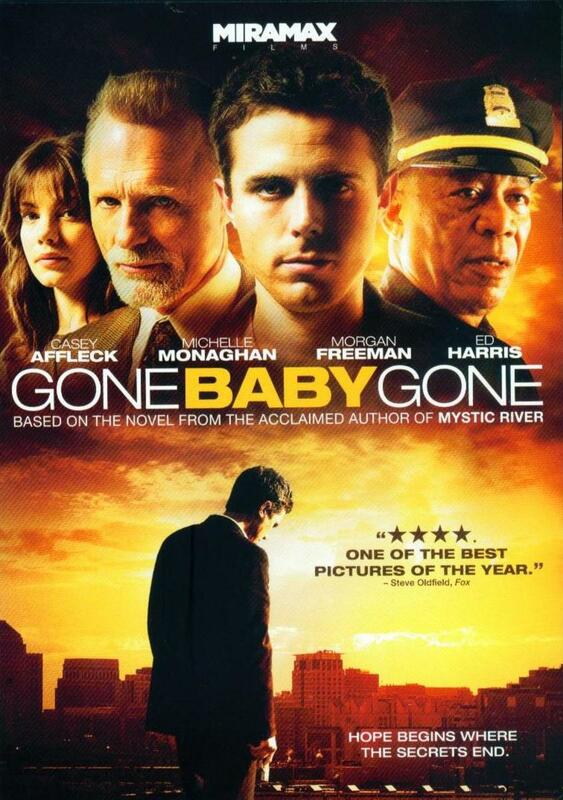 It's based on the book 'Gone Baby Gone' by Dennis LeHane. He wrote both GBG and Mystic River, both of which were turned into films of the same name. Good list. All the movies are a must watch. Thank you I love your list. This is actually a very good top. Bravo.